My daughter Addie got to pick what kind of cake we made for my mother-in-law, her grandma. 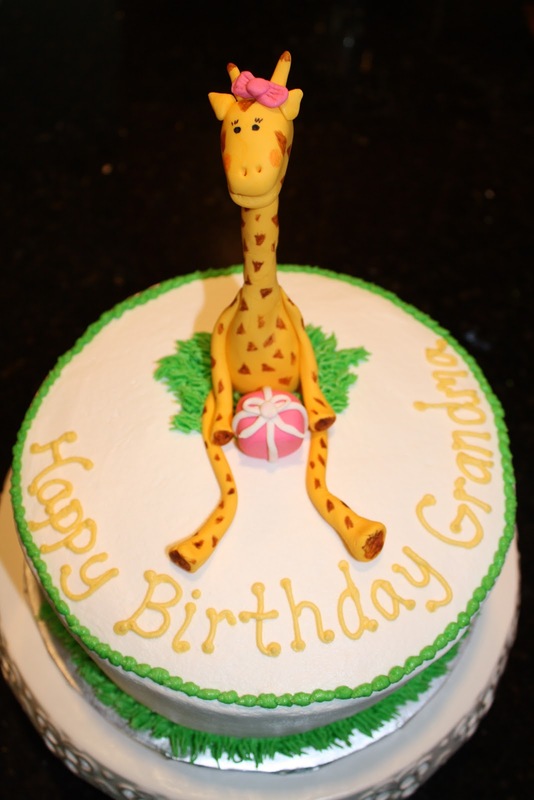 She decided it had to be a giraffe cake because grandma loves giraffes. 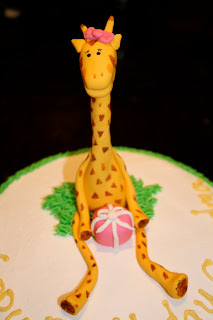 The cake was one layer chocolate and one layer yellow with chocolate buttercream filling and buttercream icing. Happy Birthday Grandma!